Wolf Hoffmann, Mark Tornillo, Uwe Lulis and Christopher Williams are ready to rock! We are heartbroken over Peter Baltes departure, but with our iron will ACCEPT will continue to bring you metal forever. 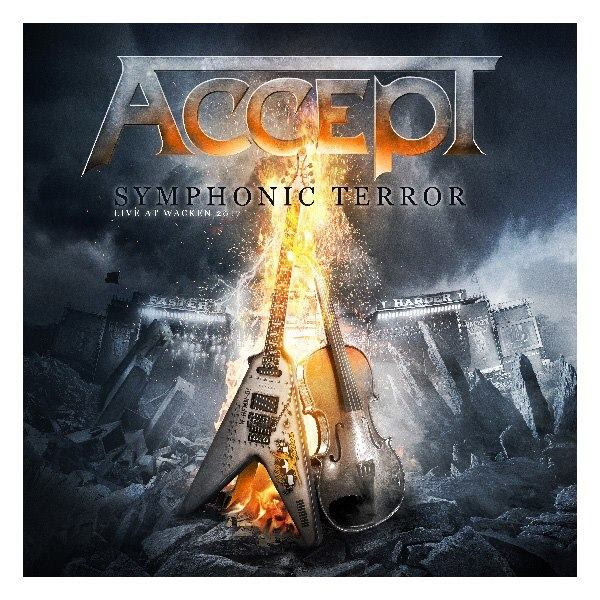 Symphonic Terror – Live At Wacken 2017 was just released November 23rd, 2018 and we will bring the show to you in 2019, see ACCEPTworldwide.com for dates! You cant believe what is going on here, it is amazing! ARE ACCEPT GOING ON? Yes …until the day we die! 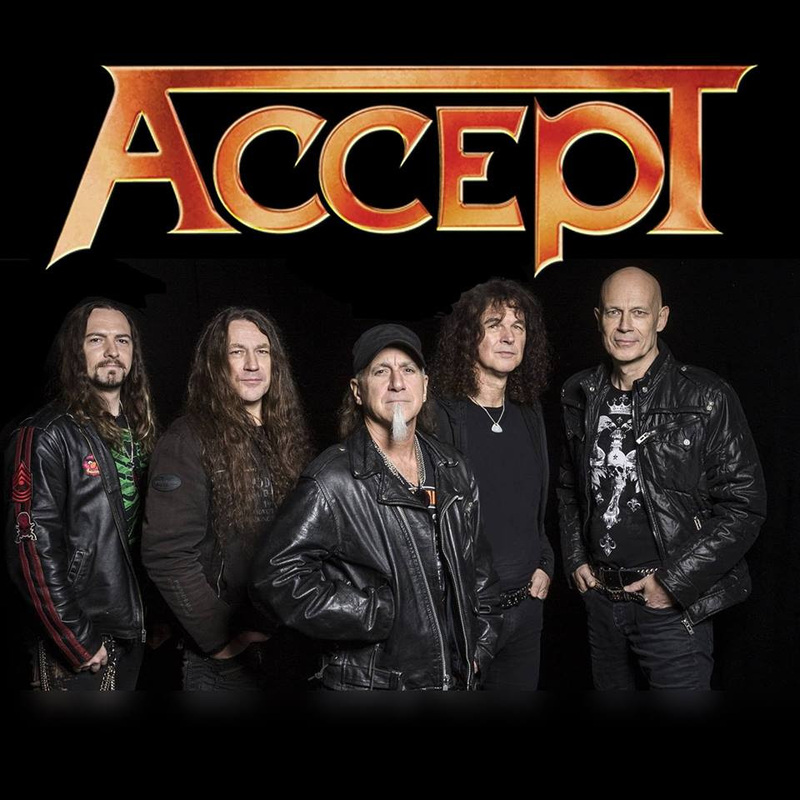 ACCEPT has just released a live set, “Symphonic Terror – Live At Wacken 2017”, via Nuclear Blast. Visit www.ACCEPTworldwide.com for more information. This entry was posted on December 1, 2018 at 11:18 pm and is filed under classic rock, Hard Rock, Heavy Metal, Metal, Music, music news, news, rock music, world news with tags accept, german metal bands, Hard Rock, Heavy Metal, metal odyssey, rock music, rock music news. You can follow any responses to this entry through the RSS 2.0 feed. You can leave a response, or trackback from your own site.